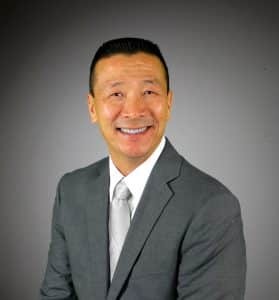 Eric Kim has extensive experience which includes new construction, remodeled properties, vacant land, HUD homes, foreclosures, waterfront property, rentals and much more since 2006. If you email, call or text Eric, you will get immediate response. While he is a full time Realtor, Eric also is passionately involved in the soccer community in Edgerton where he is the president of the Edgerton Youth Soccer Association and also coaches the high school teams. He and his family reside in Edgerton.